NOVEMBER IS THE MONTH OF LOY KRATHONG, a festival rooted deep in the cultural heritage of Thailand. To mark the occasion, Spa Cenvaree has introduced a 5 Elements package that draws upon age-old Thai herbal remedies and treatments. The package is available at selected Spa Cenvaree branches in Centara Hotels & Resorts properties in Bangkok, Krabi, Samui, Chiang Mai, Hua Hin and Phuket from From Nov. 1-30. The 2.5-hour spa treatment begins with an invigorating scrub infused with warming herbs such as black pepper for detox, cinnamon for soothing, and holy basil for stimulating, mixed with freshly crushed almond nuts and oatmeal, designed to engage all five senses through its aromas and nourishing properties. For the ladies, the scrub mixture has rose essential oils added for an unsurpassed fragrance, and for the gentlemen, the scrub mixture is enhanced with freshly crushed coffee beans for an intoxicating aroma. This is followed by a relaxing hot oil massage with Spa Cenvaree’s signature blend massage oil or an Ayurvedic Abhyanga, a massage native to India to boost your body’s natural immune system. 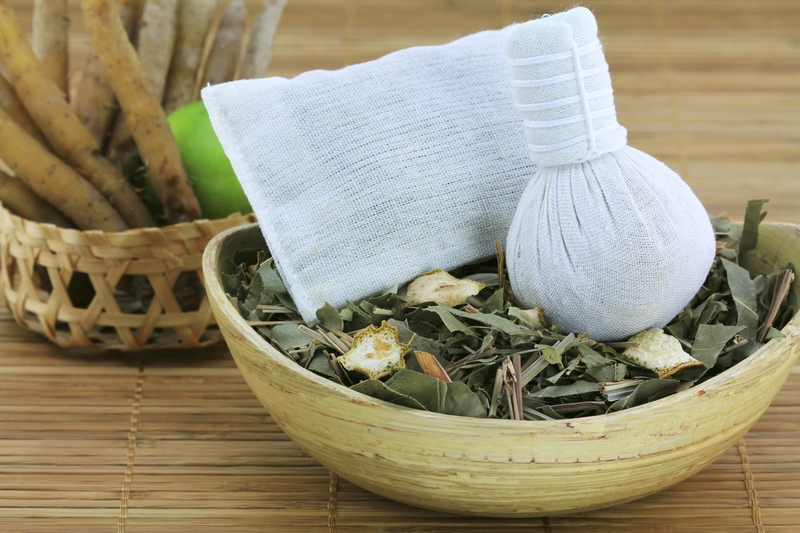 The session is complemented with a herbal compress using a towel soaked in a hot blending of herbs including mint leaf, basil, ginger, lemongrass, clove and cinnamon to sooth the muscles. A traditional herbal balm foot massage specifically created for this occasion to disperse negative energy will leave you with the sensation of total renewal and relaxation, and your spa journey ends with a refreshing chrysanthemum tea. Loy Krathong falls this year on Nov. 28. “Loy” means to float, while a “krathong” is a miniature lotus-shaped raft traditionally made of banana leaves. Offerings are placed on the krathong to the Goddess of Water, together with a lit candle, and throughout the country the krathongs are floated out onto rivers, lakes and the ocean to bring luck for the year to come.